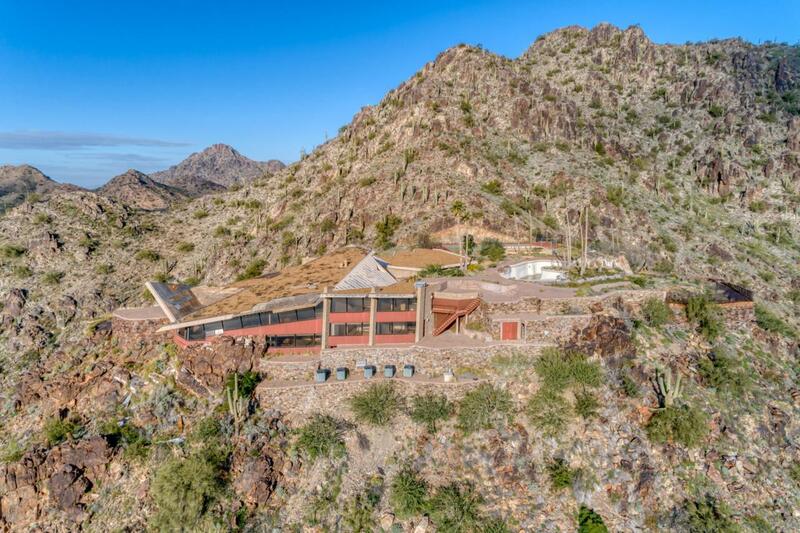 7.23 acres on one of the highest lots in guard gated Clearwater Hills with beautiful views of Downtown Phoenix city lights and views of both Camelback and Mummy Mountains! 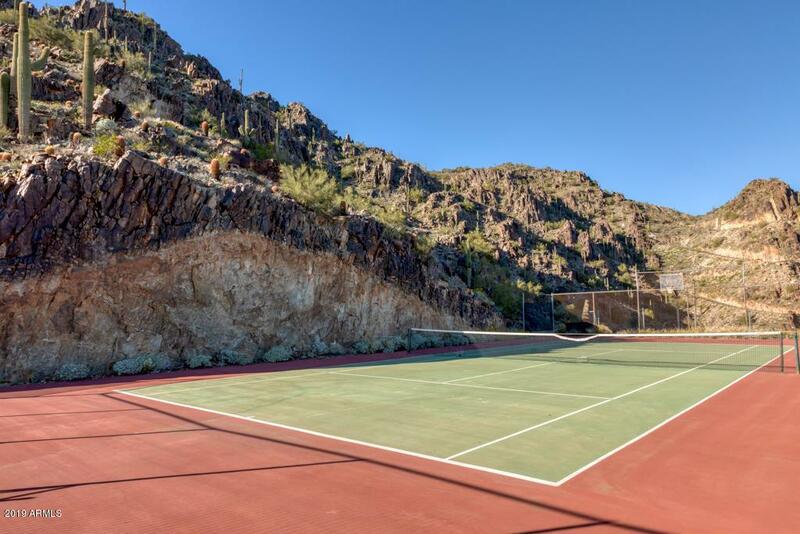 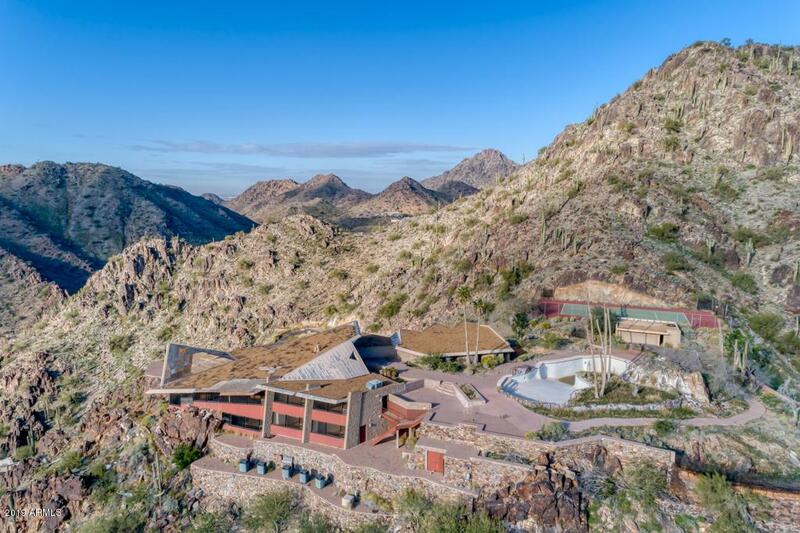 Set against beautiful saguaros on the mountain, the exterior walls of the original home remain as well as a tennis court, pool and a detached garage. 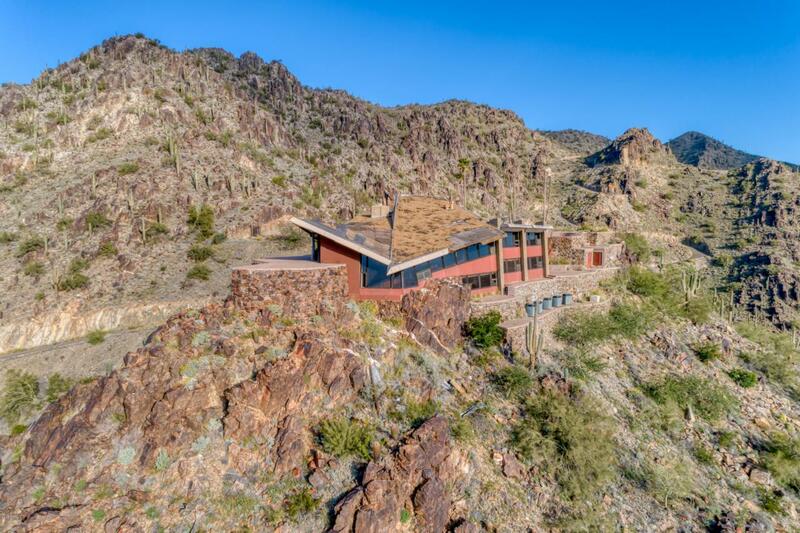 A very private perfect site with panoramic views!